Chicago V. New York — Which Is Better For A Startup Biz? New York may be the city of dreams, but Chicago definitely has a lot of visionaries who are able to take their ideas to the next level. Take local startup MentorMob, for example, which launched in the Windy City back in 2010. 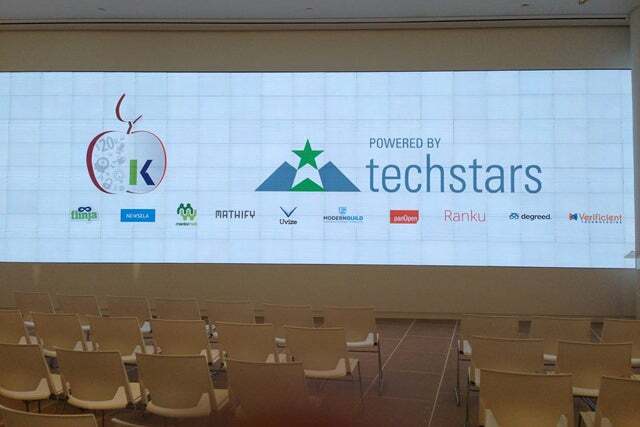 The company moved its operation to New York City three years later to to participate in the Techstars/Kaplan Ed Tech accelerator program — an intense three-month program for education startups. So, where did MentorMob find more success? Forbes interviewed Vince Leung, MentorMob's co-founder and CTO, to compare the pros and cons of both cities — and in great detail. While New York has "a much larger base of nationally-respected venture capital firms, with more committed funds in place to invest in startups," the cost of living in Chicago is "40 to 50 percent lower than the cost of living than NYC, stretching those precious startup dollars even further." Our take? Opportunity is everywhere as long as you have an open mind and determination — go get 'em girl! Click here to read the strengths in these two amazing cities.